Robert Falk, the founder of the group, although Parisian by birth is a veteran from the belgian afro musical scene. He has participated in numerous jazz groups in the 80ties before switching to african music. He has released 5 CD as a producer/arranger/musician with various african artists (Coco Malabar, Malick Pathé Sow, Embowassa, Pas Mal +, Ngaari Laaw, etc.). The song ‘Daara’, a mix between traditional halpulaar (fulani) folk and strings orchestra was a finalist in the Radio France International competition in 1994. He has also released 2 solo CDs with numerous European and African musicians (Pierre Vaiana, Philippe Leblanc, Malick Pathé Sow, Serigne Gueye, Pierre Malempré, Pierre Bernard, etc) which are a fusion between jazz, african and contemporary music (Muzungu 2006 – Xelu Sowu 2008). Benoit Leseure is a young violinist from Rennes (France) who settled in Brussels some years ago. He combines a thorough formal musical training (Conservatoire de Paris) with an outstanding sense of improvisation as well as a continuous musical curiosity. He is extremely well at ease within this band which allows him to express his talent at it’s fullest. Alessio Campanozzi is a double bass/bass player who comes from Bari (south of Italy) and has settled in Brussels in 2012. He has participated in numerous fusion bands in Italy and in Belgium. He has a degree in film music and is currently undergoing additional training in the Brussels conservatory. Gilles Daems is a guitar and bass teacher. 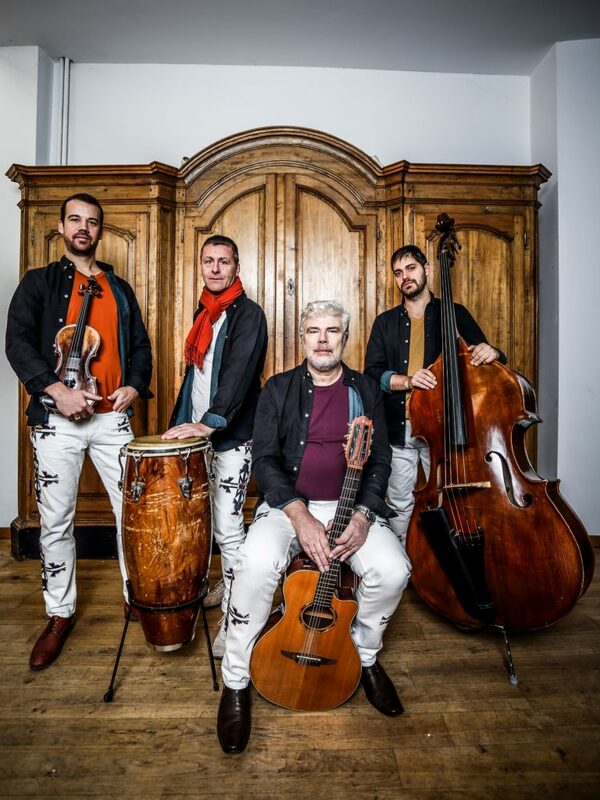 He is a graduate of both the Conservatoire of Brussels and Habana (Cuba). Besides his in-depth knowledge of cuban music, he is also very much interested in african music. He plays 5-string bass within the band. 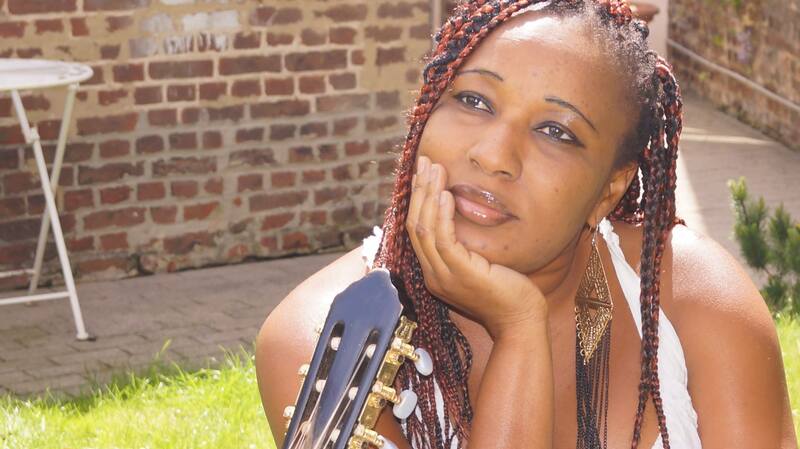 Recently Aida Dao from Burkina Faso has joined the band as a special guest. Through her voice she brings the indispensable link to Africa. Aida has studied in lINAFAC (Institut national de formation artistique et culturelle) of Ouagadougou in Burkina Faso. She was the winner bof the “Grand Prix National de la Chanson Moderne” organised by the ministry of culture in Burkina Faso in 2013., She is also part of the band Kundé Blues, a mandingo blues band that plays modern music with traditionnal instruments.